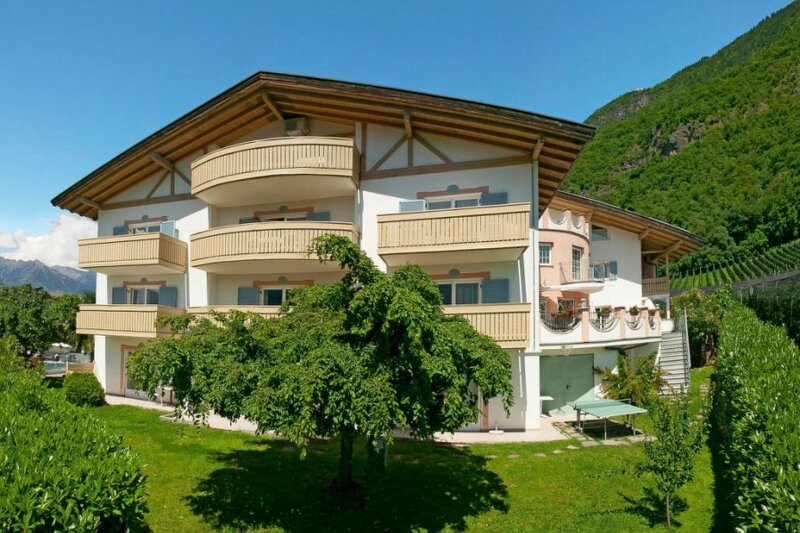 This 1 bedroom apartment with swimming pool is located in Postal and sleeps 4 people. It has WiFi. Apartment, 2 - 4 people, 2 room/s, 1 bedroom/s, 1 bathroom/s, approximately 42 m², 1 floor/s, apartment on floor 1, south-west-facing location. Estate (shared use with holiday guests): approximately 2000 m², in a hillside, well-kept, lawn. Pool (shared use): 11.0 x 6.0 m, 13/04/19-12/10/19, depending on the weather, heated. Pool area: deck chairs, sunshades. The apartment is described as good value for money. This apartment is located in Postal. It is set in a very convenient location, just 0 metres away from a beach and only 500 metres away from the city center. The apartment has free wireless internet. The property has a sauna.